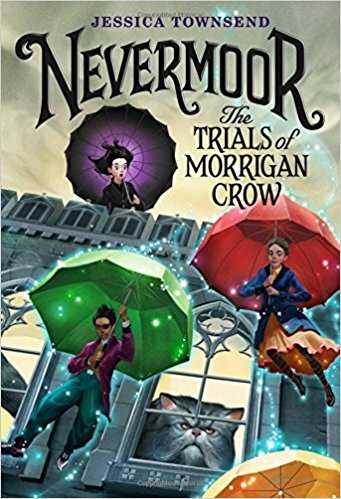 One of this years most hotly tipped and anticipated children's books, Nevermoor: The Trials of Morrigan Crow will be zipped on the brolly line and into publication on the 12th October 2017. Published in the UK by Orion Children's Books and later in the US by Little, Brown Book Group on the 31st October 2017. 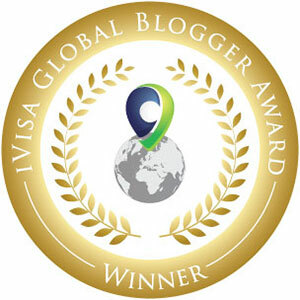 Written by Austrailian author, Jessica Towsend, this story has been ten years in the making. Finally, this book is ready to fledge and fly into the hands of eager readers and dragon riders alike. 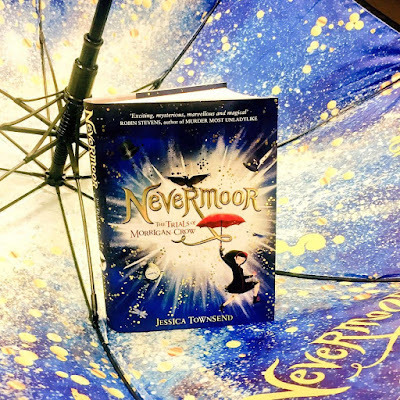 Jessica started to write this ever-changing book in the year that she left High School. Subsequently, she moved to London and found that the story grew into this fantastical adventure. It will spirit you away on a magical journey that is both for the young and old. As soon as you turn the first page, you'll find yourself plunged into an intriguing and extraordinary world that is . . . . . Nevermoor. The narrative starts with a sombre feel as we are introduced to the main character, Morrigan. Eventide would march on like a drum beat, unstoppable. 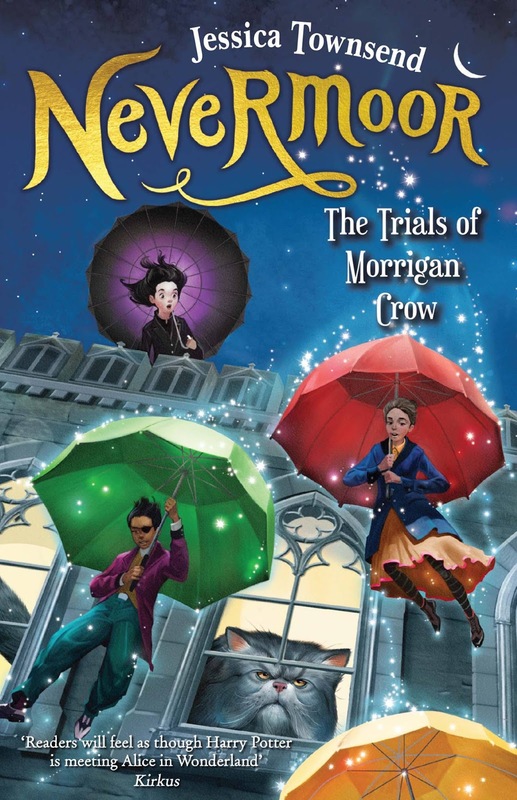 Morrigan Crow would have no future as she would die on her eleventh birthday; this story will have no happy ending. Tears will flow like little seeds of imagination in this story as you are whisked away on a mechanical spider on an unforgettable adventure like no other. This book has all the magical ingredients required to leave you with wonderful memories. You will soak up the atmosphere by being accompanied by a host of quaint, odd and rather endearing characters through a chorus of screechy violins and spooky organ music. Nevermind being transported to a world of infinite pleasure, chased by the deadly Hunt of Smoke and Shadow which will lift the stakes of this bold and brilliant adventure and add a little creepiness that will deliver a shaky hand to Hallowmas night. It's such a thrilling read that you will not want to put this book down. Equally, you will not want it to ever end. You will turn every page absorbing the humour and snarky remarks that deliver an icy punch. It's wildly imaginative and full of creativity and personality; a visit to Hotel Deucalion Smoking Parlour must not be missed. 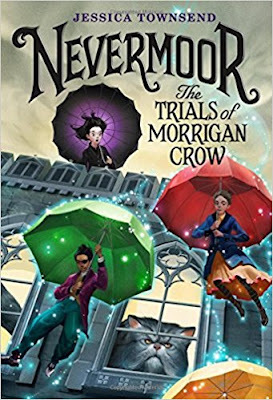 I recommend a pinch of excitement, a splash of courage and a little hint of lavender smoke to get you into the mood of the trials and madness that Morrigan Crow will face with her friends. Stories like this can take time to shape like shimmering shadows that lurk beyond the peripheral vision. They often have other adventures that manifest before the main plot incubates and becomes the actual story that we read. The author's many ideas, feelings, and inspirations, whilst possibly writing in her pyjamas, have shaped this book into a magical storytelling spectacle. 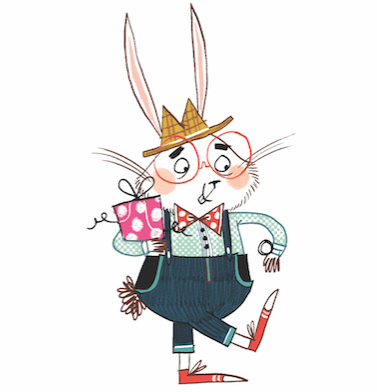 There is so much more that I could mention about this fantastical book, but I won't. Read it for yourself and enter the wondrous world of Morrigan Crow and Nevermoor. This is one of the best books of 2017.